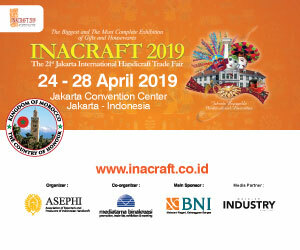 INDUSTRY.co.id - Jakarta, the Ministry of Industry of the Republic of Indonesia said that the domestic furniture industry sector contributes significantly to the national economy. 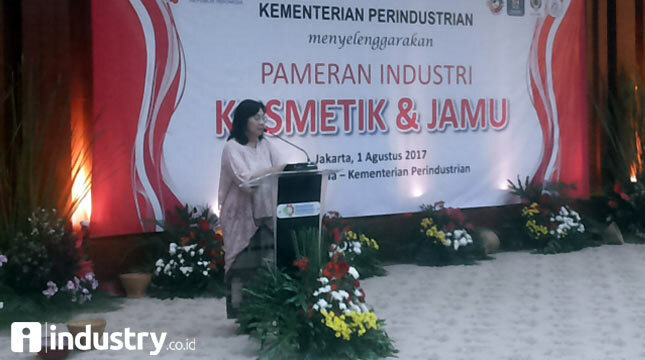 "Furniture and craft industry besides having strategic value economically also contribute politically to Indonesia economy, furniture export in 2016 amounted to 1.04 billion US dollars," said Director General of Small and Medium Industry (IKM) Ministry of Industry Gati Wibawaningsih through his written statement in Jakarta (7/9/2017). Based on data available at the Ministry of Industry, by 2015 there are 21,643 small and medium industrial enterprises with a total workforce of 436,764 people and an estimated investment value of Rp5, 8 trillion. Based on data from the Association of Indonesian Furniture and Handicraft Industries (Himki), the number of SMEs in solo raya reached 119 IKM and employed 2,000 workers with export value in the first quarter of 2017, the January-March period is estimated at 7.32 million US dollars . "With this condition it can be concluded that the furniture industry in Solo is a labor-intensive industry that provides significant jobs and foreign exchange for the Republic of Indonesia," she said. 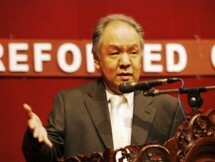 Therefore, in order to strengthen the industrial sector, the Ministry of Industry has six priority policies of the national industry, namely strengthening human resources through strengthening industrial vocations, deepening industrial structure through strengthening the industry value chain, labor-intensive industry and export orientation, developing IKM with digital platform through e -smart IKM, the development of natural resource-based industries and the development of industrial zoning. 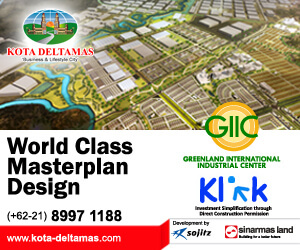 "The programs are conducted in order to increase competitiveness and increase productivity, growth of industrial population and development of industrial zoning outside Java," said Gati. For the national furniture industry sector, continued Gati, the Ministry of Industry through the Directorate General of IKM seeks to improve the quality of products and human resources of IKM furniture continues to be done on an ongoing basis. "In the last five years, the development of new small-scale entrepreneurs is done in 15 locations and 19 central locations, while 17 furniture manufacturers have received restructuring assistance in the form of price cut and UPT optimization is continuously done to strengthen integration in furniture industry," she explained. According to Gati, technology and innovation are also needed to increase the creation and variation in furniture production in order to improve the competitiveness of Indonesian exports. "In this case, the Directorate General of IKM also supports the promotion and marketing of IKM furniture products," he added. In the last five years, the Ministry of Industry has facilitated a number of 32 IKM to participate in overseas exhibitions and 39 IKM to participate in domestic exhibitions. "The goal is to boost export value and enhance buyers' opportunities and consumers conduct business meetings directly," said Gati. Previously, the Government was determined to spur the development of national furniture and handicraft industries through strengthening coordination across ministries and agencies. 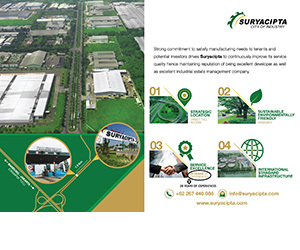 Synergistic steps taken, among others, to ensure the availability of raw materials, provide incentives to increase exports and encourage investment in forest-based sectors.